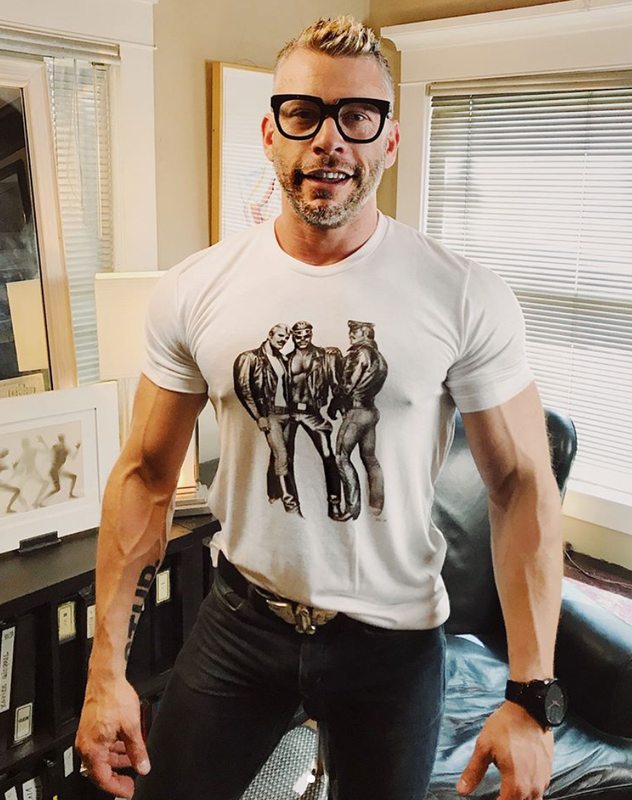 Terry Miller is also known as the handsome husband of Dan Savage, but in recent years he has made a name for himself as a model; notably the Official Tom of Finland ambassador. If you’re looking to add some more man candy to your Instagram feed, Terry is a great option. I enjoy following his account and think a lot of you may as well. The pictures are always beautifully executed. Follow him on Instagram here, instagram.com/terrysphots.